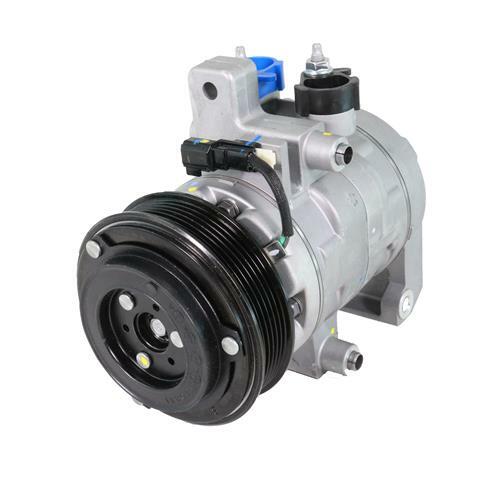 Fix the malfunctioning A/C compressor on your 2015-2018 Mustang GT and GT350 with this Motorcraft compressor! 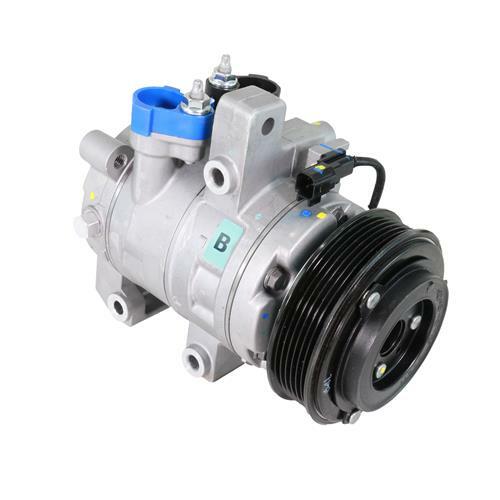 Restore the A/C system on your 2015-2018 Mustang GT or GT350 with this Motorcraft air conditioning compressor! Whether you're in a hot climate, or a cool climate, nothing is worse than sweating while driving. A/C compressors are vital to your air conditioning system in that they pressurize refrigerant before it gets to the evaporator. When your compressor fails, hot air is usually the only thing that blows from your vents. Replace your failed compressor with this brand new Motorcraft unit! 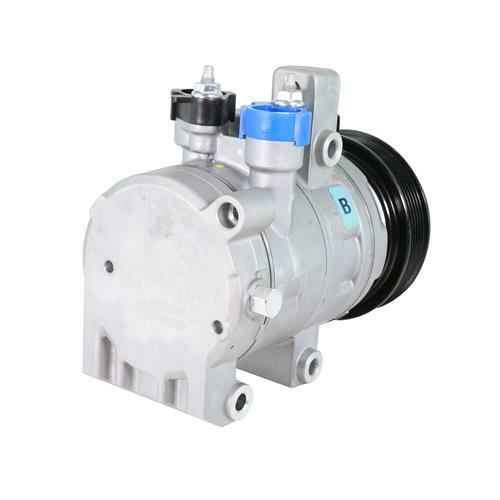 Featuring the factory connections, this A/C compressor is a direct replacement for your original! A new clutch is pre-installed so you're ready to install upon arrival! When replacing your air compressor, ensure your system is vacuumed to remove any contaminants that may be trapped in the system. Failure to do so may cause premature wear of new air conditioning components.